The Roku is a powerful device, and it's one of our favorite ways to watch streaming video. Streaming video is what Roku does best, but it's not the only thing that Roku can do. While Roku's gaming and utility app offerings still lag a bit behind competitors like Amazon Fire TV, there are actually a lot of cool apps that will help you use your Roku for things besides streaming video. Here are ten of our favorites – add your own in the comments! Okay, so we're cheating already: AllCast isn't a channel, because their awesome iOS and Android apps don't need one. While Roku doesn't have the same screen mirroring capabilities as some of its competitors, there are options for users who want to replicate some of the functionality of the Apple TV's Airplay. AllCast, a multi-platform casting app, is our favorite work-around. 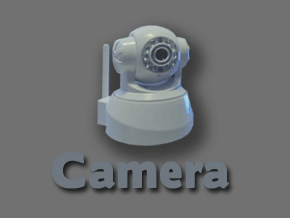 Camera is a simple but useful app for webcams. It lets you monitor jpeg images put out by your camera, which is helpful if you're using your webcam as a baby monitor or security camera. 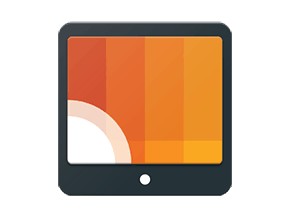 It lets you check out the scene quickly and then get back to enjoying Netflix or HBO on your Roku. There are a bunch of genre-specific music apps available for Roku. 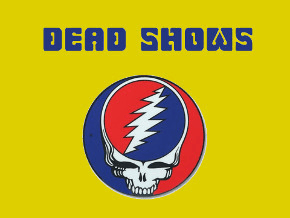 We're using Dead Shows to represent them because it's one of the best ones – it's totally free of ads and fees, and it streams very reliably. If you're not a fan of the Grateful Dead, just check out our list of Roku channels and look through the music category to find your preferred bands and genres. Yes, Dropbox has a Roku channel! The functionality is a bit limited, but this channel is still pretty useful as a photo client. 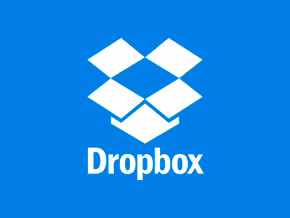 Once you've connected to your Dropbox account, you can search for and view image files through this app. You can even view them all as a slideshow. 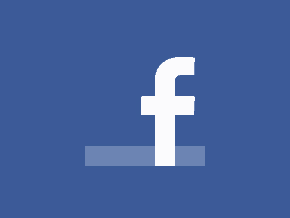 Social media apps are still a weakness for Roku, and there's no full-fledged Facebook channel right now. But there's still this channel, which lets you view photos and videos from your Facebook friends. We wish it could do more, but it's still a useful little channel. As we mentioned above, Roku's gaming offerings are a bit less robust than some of its competitors. 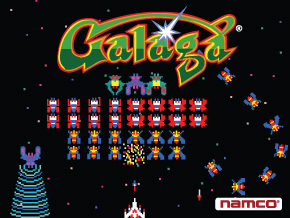 With that said, though, there are some great old-school arcade games like Galaga and Tetris available for the device. 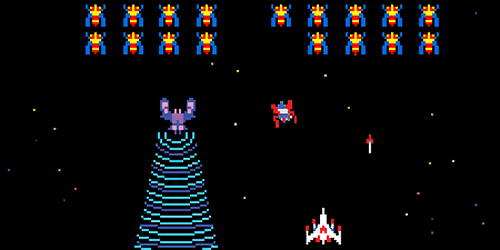 These classic games work well with Roku's simple remote, and they're pretty cheap (most are around $5, and some are free). 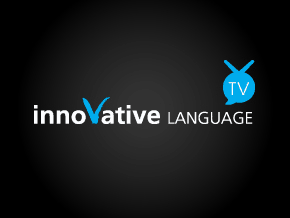 is an interactive service for learning foreign languages. It has apps for a bunch of different platforms, including your Roku. The service is quite well reviewed, and you can test it out with a free trial before you commit to big spending (though the apps themselves cost a bit – $4.99 for the main app and 99 cents each for specific languages). Some of the best non-video channels on Roku are private channels – including this one from TheEndless. 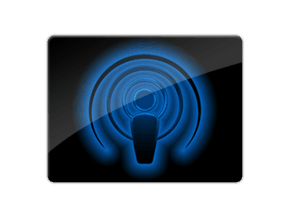 iTunes Podcasts also made our list of the best private channels. It might be a stretch to say this has “nothing to do” with streaming video (video podcasts are available), but we're including it because it's a great tool for audio podcasts. 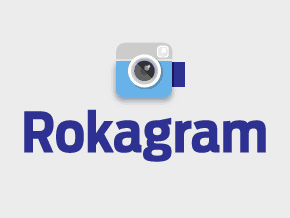 There aren't a ton of decent social media channels for Roku, but Rokagram stands out as an exception to the rule. Rokagram is a solid Instagram client. You can get a free trial version, but you'll have to shell out if you want to use the full app. Spotify is one of several music streaming services that have solid Roku channels. Your Roku can be a music streaming device as well as a video streaming one! If you're not sure which music streaming service is right for you, check out our guide to the best free services. There used to be free language learning apps in either the Special Interest channel or, possibly, the Education channel. They seem to have disappeared. Instead there is the Innovative Language apps and they are not free! BTW, I don’t recall those Innovative apps being there a couple of months ago when the other language apps were!